AFC Bournemouth are ready to sell their star forward Ryan Fraser amid serious interest from Arsenal as the board believe he won’t sign a fresh contract. The Gunners’ need to find stars suiting a wing role among other zones is no secret, and this quest has led the Cherries being linked to several attackers from the Premier League and other elite European leagues. The Mirror are now claiming of a possible deal for star man Ryan Fraser in the summer with news that the club might look to sell him at the end of the campaign. Fraser has been at the club since 2013 after signing for the club from Aberdeen in Scotland. Since the transfer, Fraser has gone on to make more than 170 matches in all competitions for the club and has played an essential role in the current season. 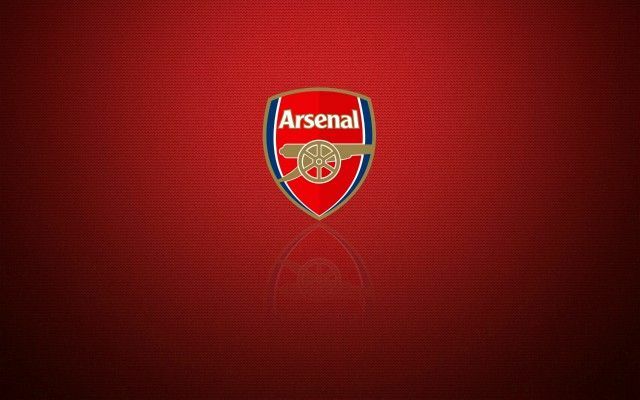 Be the first to comment on "Welcome to Arsenal – Premier League club willing to sell Gunners targets"